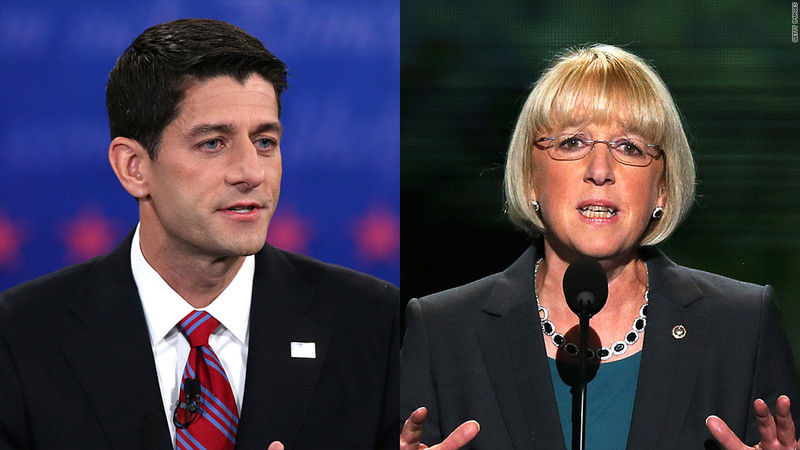 Republican Paul Ryan, the House budget chairman, and Democrat Patty Murray, who leads the Senate budget panel, have both said that automatic spending cuts set for March 1 may occur. Chances are growing that the automatic, across-the-board spending cuts that no one thought would ever happen may soon take effect. The sequester, as it's called, aims to reduce deficits by $1.2 trillion over a decade, including interest savings. 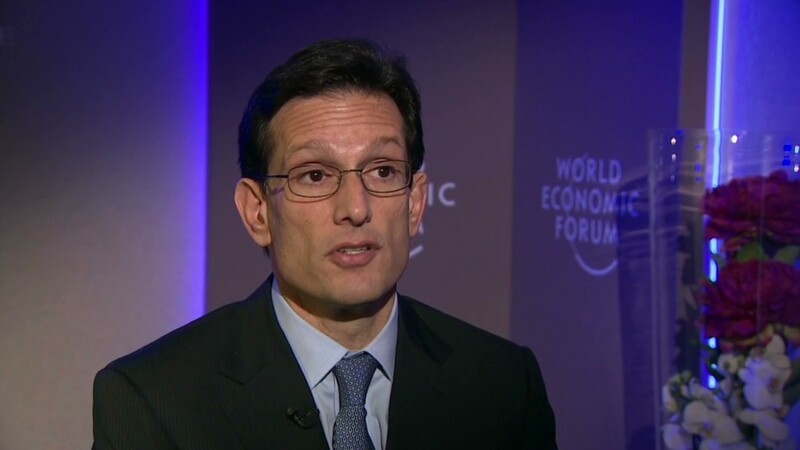 The fiscal cliff deal brokered over New Year's postponed its start date to March 1 from Jan. 2. The cuts will slash how much federal agencies are allowed to spend by $85 billion over seven months. The reductions would come primarily from discretionary spending -- meaning they would largely protect entitlement programs such as Medicare, Medicaid and Social Security. The cuts would be split evenly between defense and nondefense programs. House Republicans have proposed replacing the defense cuts with more nondefense reductions, which Democrats reject. Democrats want to replace all the cuts with a mix of better targeted spending cuts and tax increases, the latter of which Republicans reject. Unless that dynamic changes soon, sequester here we come. "I think [the sequester's] going to happen," Republican Paul Ryan, chairman of the House budget chairman, said Sunday on "Meet the Press." Ryan's counterpart in the Senate, Democrat Patty Murray, wrote in a memo last week that the sequester is "a very real possibility." Meanwhile, the White House budget office has instructed federal agencies to plan to operate at lower funding levels. The White House also reiterated its warning of "significant and harmful impacts on a wide variety of government services and operations" if the sequester is allowed to take effect. "[F]ederal agencies will likely need to furlough hundreds of thousands of employees and reduce essential services such as food inspections, air travel safety, prison security, border patrols and other mission-critical activities," the White House budget office said. A taste of what's to come: The Pentagon last week said it would be laying off 46,000 contract and temporary workers and furloughing full-time civilian workers one day a week for 22 weeks. Those furloughed days would be unpaid. When Congress first agreed to the sequester -- as a part of a last-minute deal to end the debt ceiling fight in 2011 -- it was considered to be such bad policy that it would force both parties to agree to a much smarter deficit reduction plan. But they didn't. Some think if the sequester takes effect, it would only be temporary. Steve Bell, the economic policy director of the Bipartisan Policy Center, is not among them. Even though both parties can find a lot to dislike about the sequester, they also don't want to give it up for something they fear could be worse, he noted. For Democrats, much as they hate the indiscriminate reductions in non-defense programs, they know the sequester exempts beneficiaries of Medicare, Medicaid and Social Security. And while they would prefer the defense cuts to be smarter and more strategic, they know the sequester will bring down the top spending line for defense going forward, which they've wanted to do. For Republicans, the defense cuts are what they hoped to avoid. But if the sequester were to be replaced, they fear they wouldn't be able to secure the full $1.2 trillion in deficit reduction that they've been promised.